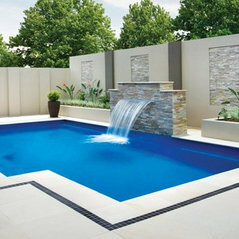 Typical Job Costs:$20,000 - $50,000Every home is unique, that's why Leisure Pools will work with you to create a pool, spa, or both to suit every budget. 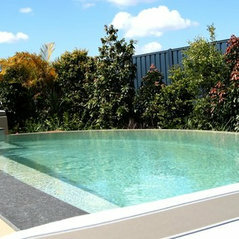 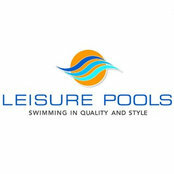 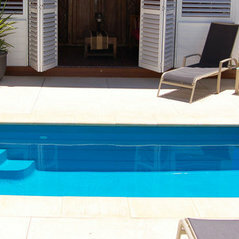 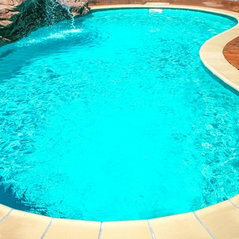 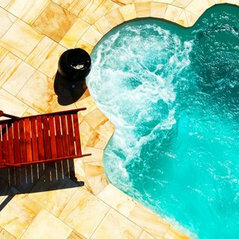 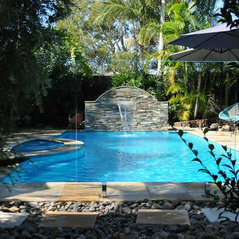 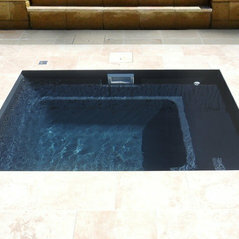 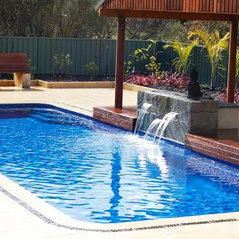 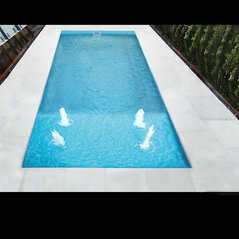 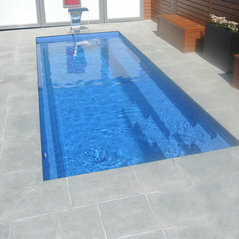 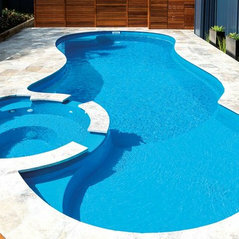 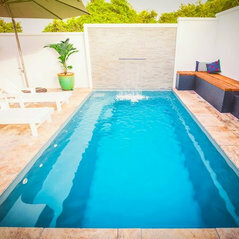 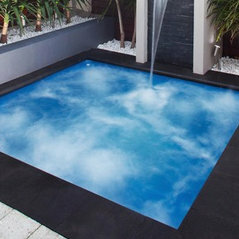 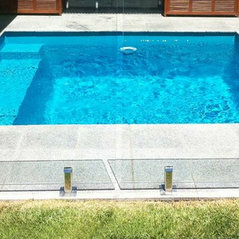 You can get your free quote by visiting www.leisurepools.com.au or calling us on 1300 SPLASH. 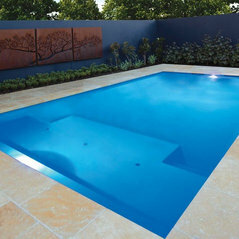 Commented: What is the finish color of this pool?Hi J F, apologies on such a slow reply. 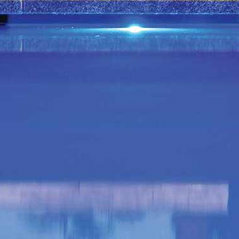 This is Ebony Blue in our SMART Colour Range. 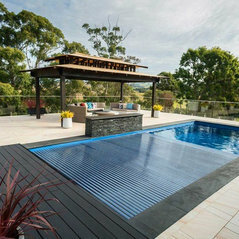 Commented: What finish color is this pool?Hi thanks for the query, this is Ebony Blue.